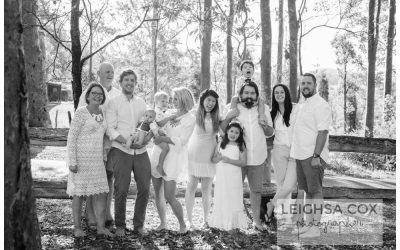 I (Leighsa) am passionate about portraits – families, couples and the interactions between subjects. I love nothing more than taking a family out to their favourite park to capture them enjoying each others company. I love to put families together on a rug and see how they snuggle together. I love to see how brothers and sisters ‘love to hate’ each other. All those connections are what make the world go around. 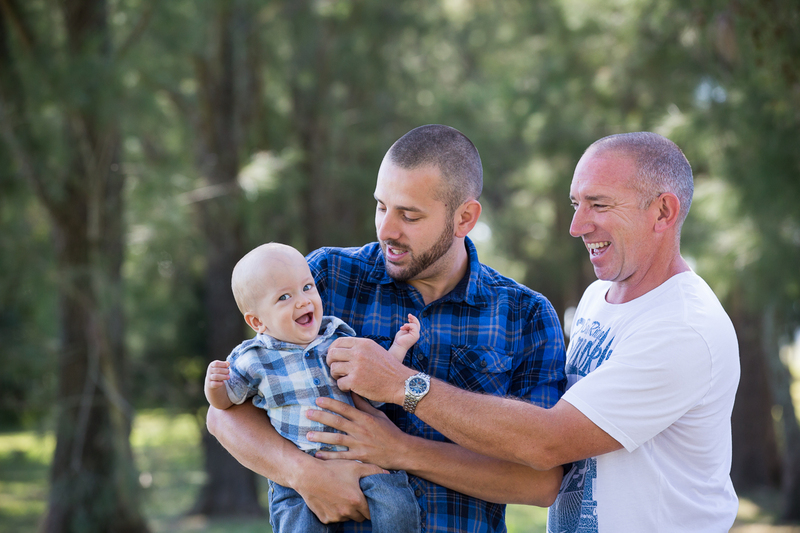 Photographing in Maitland is fabulous and I can suggest lots of locations in our local area. I travel all around the Hunter, Newcastle, Lake Macquarie, and Upper Hunter. And I love your own personal environments too, the more a place means to the family or couple the better the connections in the session. Take me to your Grandparents’ house, a park where you met, your favourite coffee shop, the beach your family always goes to for picnics, your backyard, or any place that is special to you. 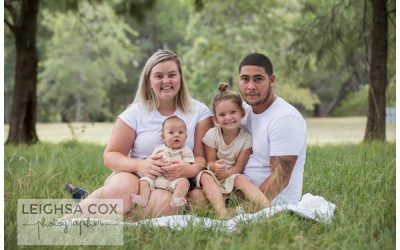 For any portrait photography Maitland, I am your local, expert choice – see my portfolio for proof. 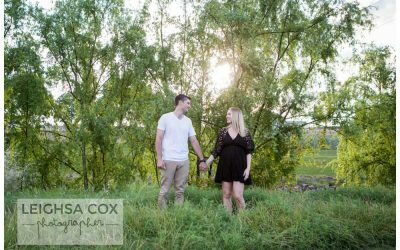 Leighsa Cox Photographer specialises in creating images for your walls. I think it is important to have your images printed and displayed in your home (not hidden on a disc in a draw). We have a range of mini albums and photobooks especially for portraits. I also have a dedicated framer that I use for your precious photos. 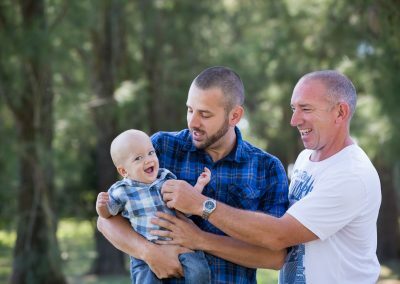 Do you have a special place in Maitland? Do you have an event your need photographed? Is it the time to get some beautiful portraits on your walls? Can you get your extended family together to get the whole family involved? 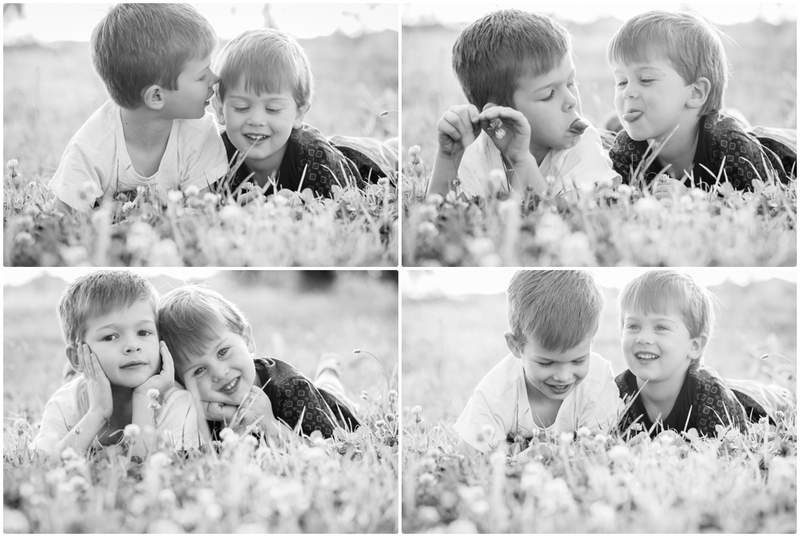 What’s Included in Your Portrait Photography Package? Please contact me HERE or using the provided form and tell me what you envisage for your portraits.